McDonald started with Arden Villa and then played with Ayr FC. He cost First Division Blackburn Rovers £90 to secure his services in May 1903, but only played one League game for them before he joined newly elected Second Division Leeds City in July 1905. 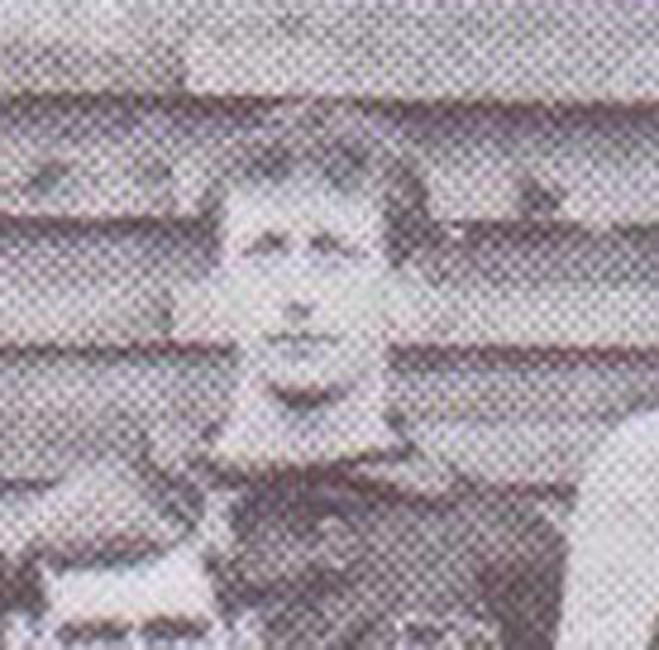 He was at Right Back as City played their first Football League game at Valley Parade on 2nd September 1905 and went on to play the first twelve games before David Murray arrived from Rangers and he had to be content with twenty-five League games by the end of the season, together with another six in the F.A. Cup. He moved to Second Division Grimsby Town in August 1906 and made sixteen League appearances at Blundell Park, before leaving to join Queens Park Rangers in 1907. He won Southern League Championship medals in 1908 and 1912 with Rangers and appeared in their Charity Shield Sides against Football League Champions Manchester United, where he played alongside Evelyn Lintott, and Blackburn Rovers, his old club, in 1912. He died in 1915.